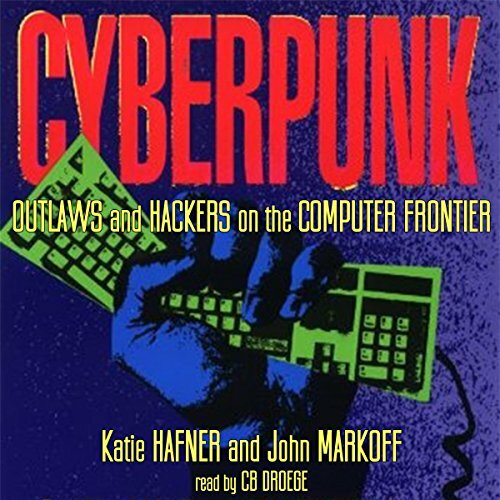 Showing results by author "Katie Hafner"
Using the exploits of three international hackers, Cyberpunk provides a fascinating tour of a bizarre subculture populated by outlaws who penetrate even the most sensitive computer networks and wreak havoc on the information they find - everything from bank accounts to military secrets. 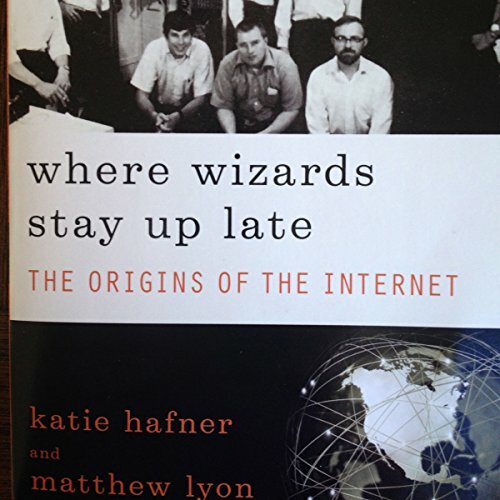 In a book filled with as much adventure as any Ludlum novel, the authors show what motivates these young hackers to access systems, how they learn to break in, and how little can be done to stop them. Hugely talented and famously eccentric, pianist Glenn Gould fought a running battle with a long list of less than perfect pianos. 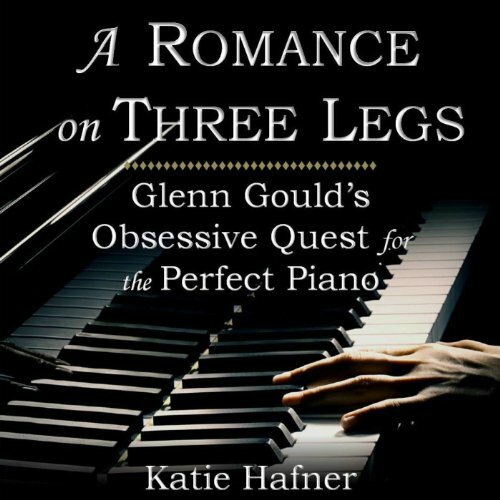 A Romance on Three Legs is the story of a love that changed Gould's life: his partnership with the Steinway CD 318, a piano whose peculiar action and temperament ushered Gould closer than ever to interpretive perfection. 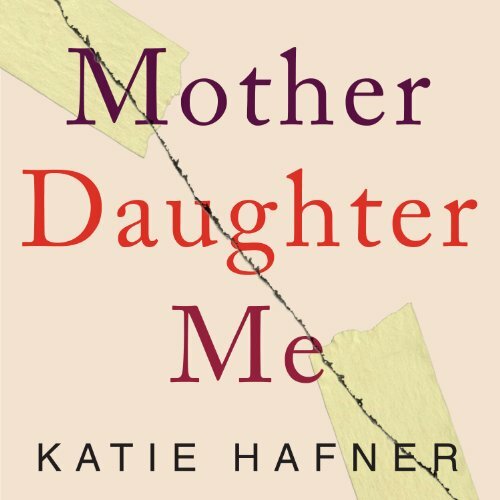 Katie Hafner weaves the compelling tale of Gould, his favorite piano, and the men who worked on it, revealing new details and nuances in the work and mind of one of the twentieth century's greatest artists. Finally! An Audible book lives up to the hype! 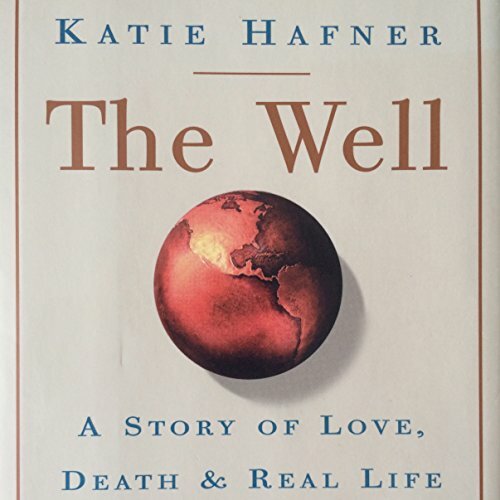 The Well was conceived during the Orwellian year of 1984, yet instead of heralding Big Brother, it became a boundary-breaking cultural invention that helped change our world. 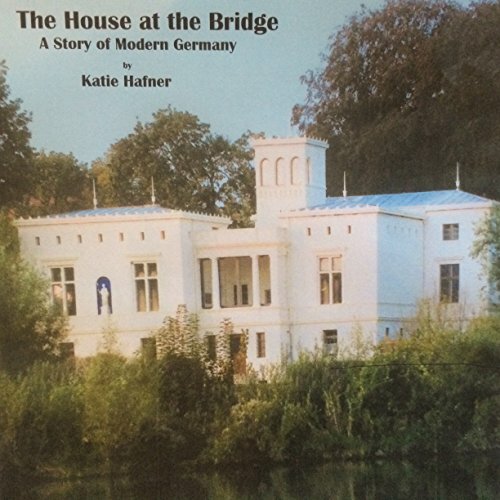 An American descendant of its wealthy German-Jewish owners tells the human story of a house near Berlin, revealing its Nazi occupation and use as a child-care center,and the building of the Berlin Wall 50 feet from the front door.